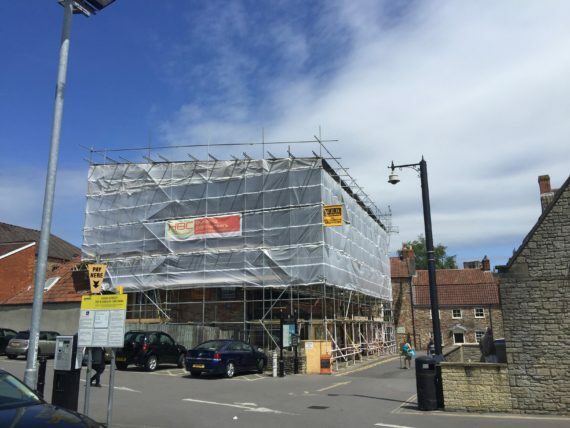 The Works carried out were located close to the centre of the picturesque city of Wells, converting two above shop floor spaces into bespoke flats. 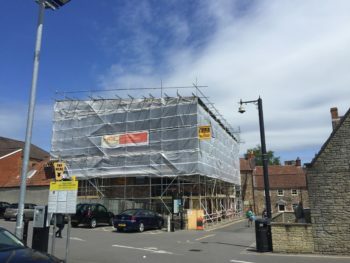 The project predominantly comprised of format alterations, to both the above floor space and to the below occupied shops. Internal works incorporated highly specified sound proofing between and below dwellings and full refurbishment. Other areas included extensive roof adaptions and restorations, joining rain sensory roof lights into the high vaulted ceilings with widespread lead flashings. Not only providing water tightness, but delivering the project to be in keeping with the local architecture.